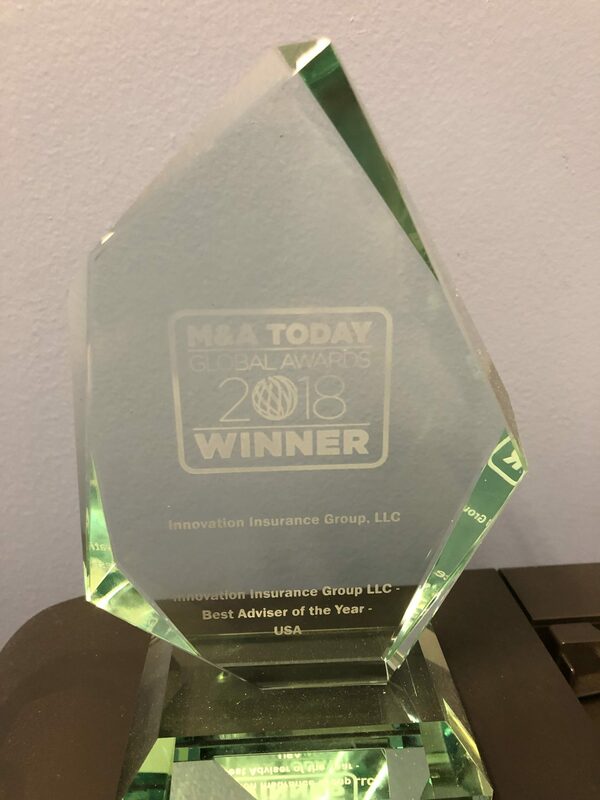 Innovation Insurance Group, LLC (IIG) followed its first full calendar year (2013) with an even busier 2014, celebrating our 100th client engagement with a client base that remains diversified across the broader insurance industry and related practices: insurance companies, reinsurers, insurance brokers, investment advisors, law firms, and entrepreneurs. 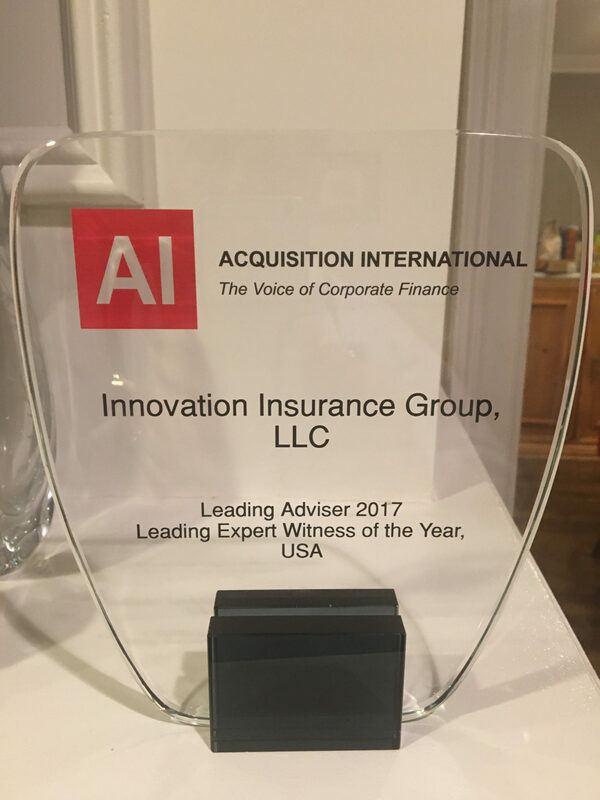 Led by tremendous acceleration in our Expert Witness Services practice group, we achieved an overall year over year revenue increase of 61%, a 50% increase in client engagements (measured by 1099s) and double digit increases in average hourly rate and billable hours. IIG is proud to have just celebrated its sixth straight profitable quarter. In the second half of the year, we formed the Bitcoin Insurance Agency, Inc. adding a third practice group to our two existing ones (Expert Witness Services and Product Development). The Bitcoin Insurance Agency provides insurance brokerage services to this emerging industry and, in February of this year, announced the first successful Bitcoin Theft Insurance policy launched with XL Group. On the marketing front, we completely redesigned our web site, increasing by several fold the number of daily “unique visitors” (and resulting engagements)! We were also proud to have our founder speak at a number of conferences including RIMS (New York and National), Advisen and ACI, among others. During 2014, we were quoted in numerous articles and magazines including The Los Angeles Times and ProPolitico. We published new articles in Financier Worldwide on claims management and taught a seminar on the claims process at the Claims College. Finally, during 2014, we continued to strengthen our existing strategic partnerships and added several new ones. In 2014, approximately 60% of our revenue was derived from Expert Witness Services, approximately 30% from Product Development, and approximately 8.5% from Brokerage Services. 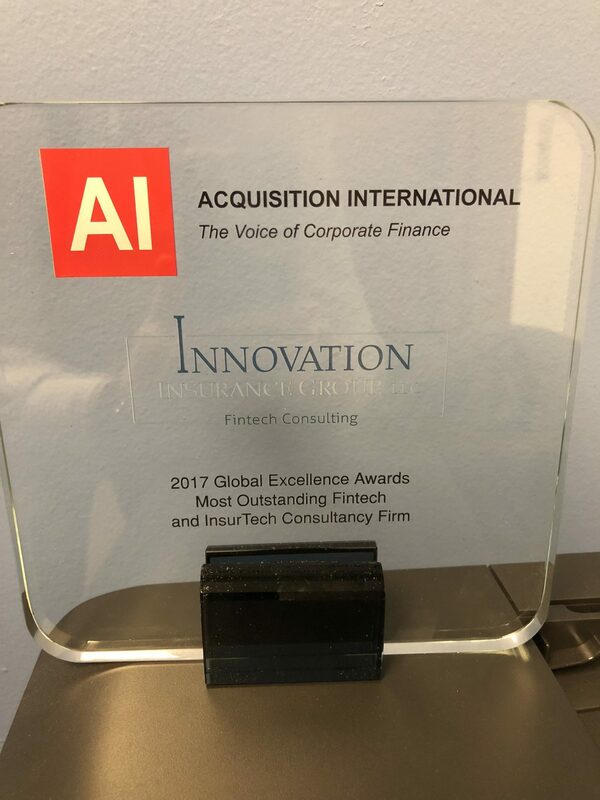 Created late in the year, the Bitcoin Insurance Agency contributed approximately 1.5% to our revenue, primarily through commission income. 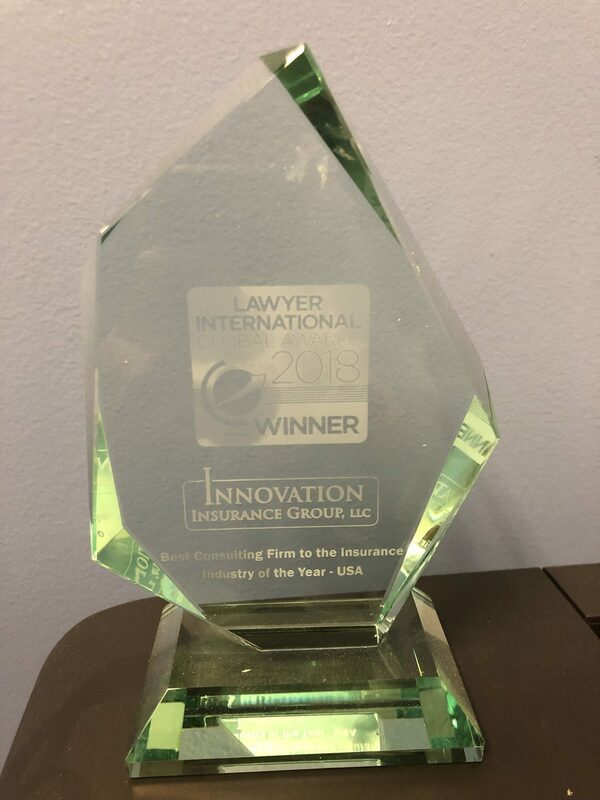 Our largest client category was made up of law firms representing insurance carriers, followed by entrepreneurs, law firms representing policyholders, and product development work for insurance carriers. Taken together, these four categories represented approximately 90% of our revenue, with the balance coming from transactional activities and short term expert assignments. Billable activities continued to include time spent on clients operating on monthly retainers, document review, expert report drafting, and, of course, insurance policy drafting, among other activities. In 2014, we celebrated our 20th expert witness engagement. This translates to obtaining one new engagement approximately every month since the practice group was launched. As the area grew last year, we remained committed to a neutral, objective approach, choosing cases based on merit alone. As a result, we have secured engagements supporting both insurance carriers and policyholders. 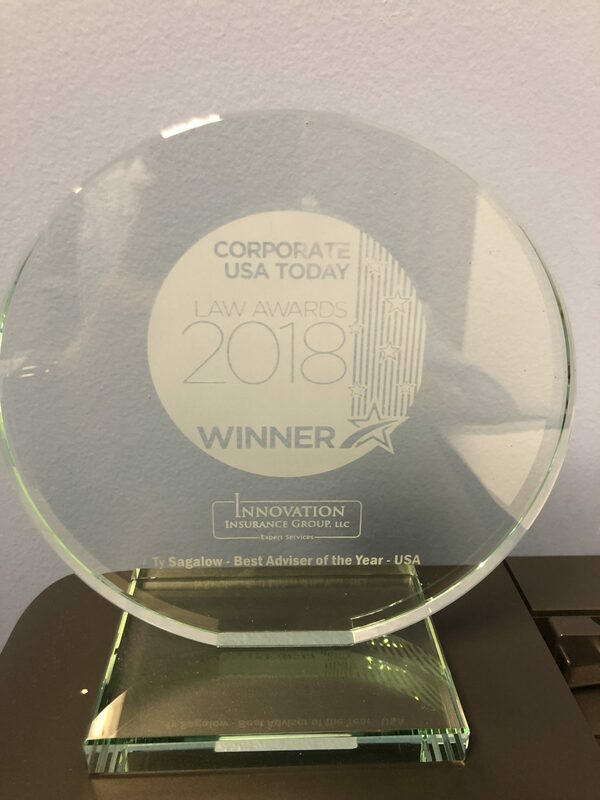 We strongly believe this to be an affirmation of our strong belief to provide expert analysis and testimony without a particular bias, and in the best interest of all our clients. For an illustrative example of our capabilities, in the contest of an insured vs. insured exclusion dispute, see the Case Study: FDIC. to develop new products for existing or emerging risks, continued to tap into IIG’s extensive product development expertise during 2014. In 2014, this led to an international engagement (See Case Study: Brazil). In early 2015, we were proud to be able to add Allianz to our new product client list. Group (www.bitcoinfinancialgroup.com) to service the insurance needs of the emerging bitcoin industry. There are approximately $3.5 billion of bitcoins in circulation and with over 82,000 companies accepting bitcoins for their goods and services, and over 100,000 bitcoin transactions occurring daily, we believe this industry cannot be ignored. 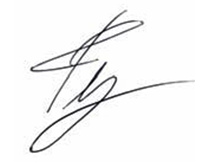 In February 2015, we announced the successful purchase of our proprietary policy form, BitSecureTM, by Bitgo, Inc., the leader in multi-signature bitcoin security. The policy was designed by Innovation Insurance Group and underwritten by XL Group. (See Case Study: Bitcoins). In 2014 we expanded our existing partnership with World Risk and Insurance News to add a second video series. this regular video series will explore, via short and informative commentaries, new and innovative products and developments in the insurance industry. 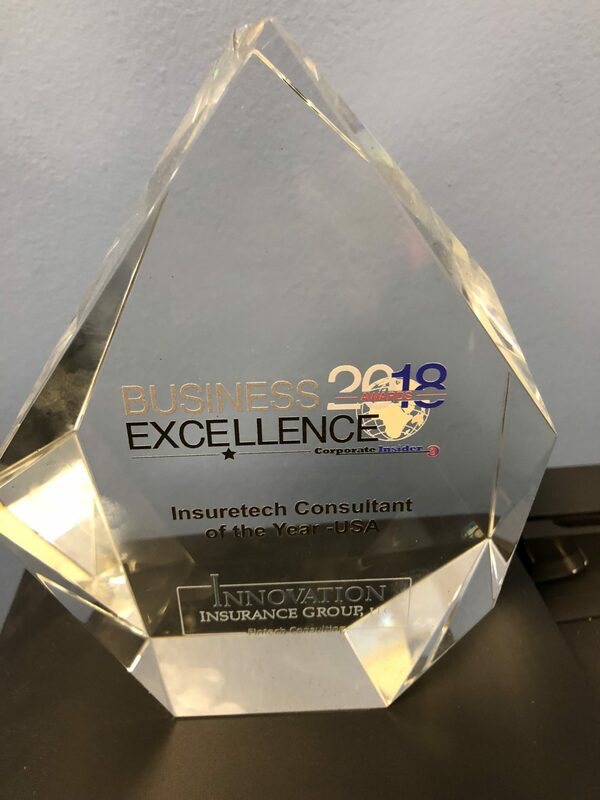 It can be found at www.wrin.tv, along with our first WRIN series, “Innovations in Insurance with Ty Sagalow.” We also continued and expanded our relationship with Hanover Stone Partners with new cyber engagements. 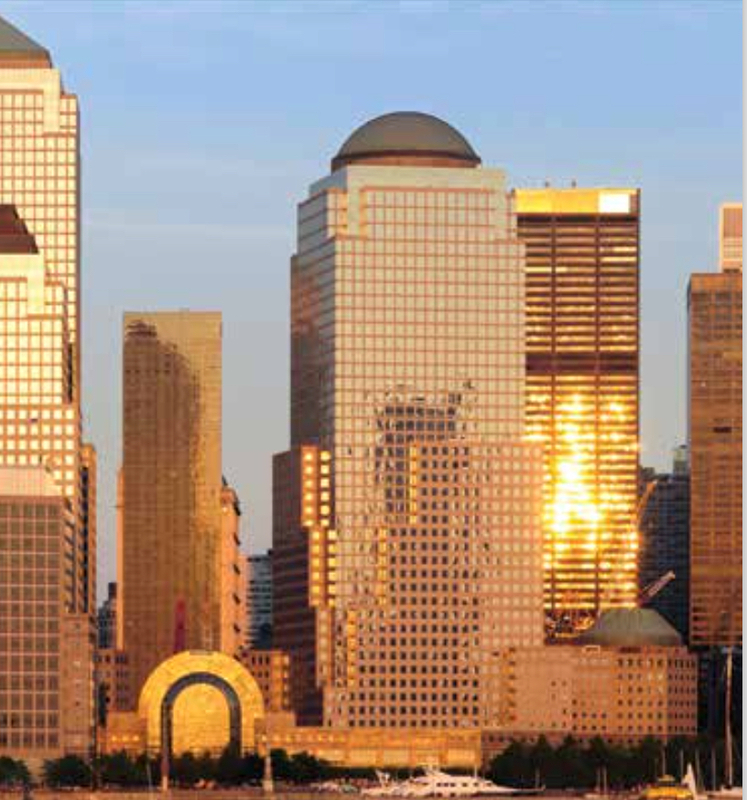 of the management and professional liability insurance communities. of view. 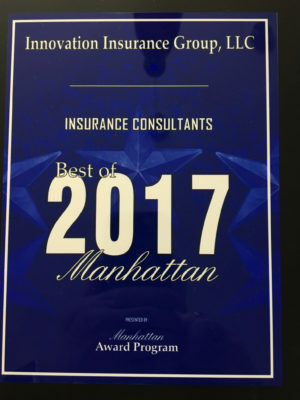 We look forward to a close and mutually beneficial relationship with this premier claims and consulting company for years to come. Last Year, we said 2014 would be a critical year for the insurance industry. As we expected, the improving economy helped improve industry revenues and growth. We also correctly foresaw the continuing trend for continuous growth in the availability and purchase of cyber insurance, arising, in part, due to the number of major cyber incidents in the news. now “set” for October 2015. Significantly, in March of 2015, the SEC did finalize rules for the new regulation “A+” private placements pursuant to Title IV of the Jobs Act. This, in our view, significantly increases the liability of private company D&O insurers. If the SEC finalizes the crowd funding (Title III) rules by the end of 2015, we predict an impact on D&O insurance policy forms perhaps as early as 2016.
the operations of IIG. Simultaneously, we see a surge of new insurable exposures, such as the risks presented by the new Sharing Economy (e.g. Uber), with the opportunities and challenges such opportunities present. for insurance in the bitcoin community as we predict the number of bitcoin “wallets, VC investment, bitcoin merchants increasingly dramatically. 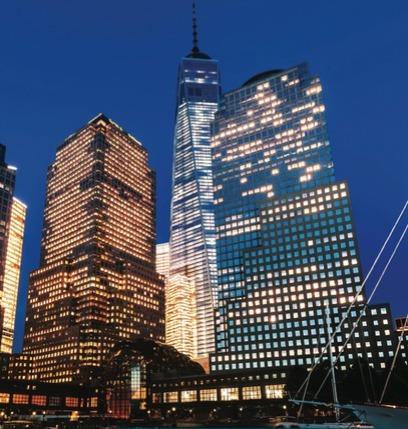 In the United States and around the globe, the risks and concepts inherent to insurance are known – some are universal, others specific to a locale, governmental system, or culture. In every case, however, the need to adapt and innovate remains. 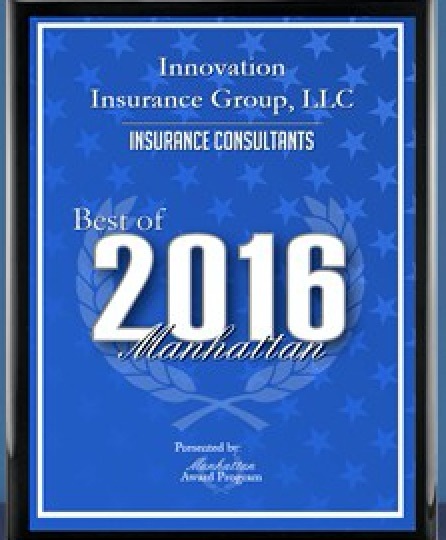 That need gave rise to the Innovation Insurance Group and fuels our expected growth and success in 2015. Our approach is borne of experience, and enhanced by careful research and analysis. the horizon is fraught with potential obstacles arising from changing economics, organizations, governments, regulations and markets, we believe that we can help prepare our clients to overcome and adapt. We look forward to providing the specifically crafted, creative solutions our clients need and deserve. We invite you to join us and to experience Innovation. Thank-you.